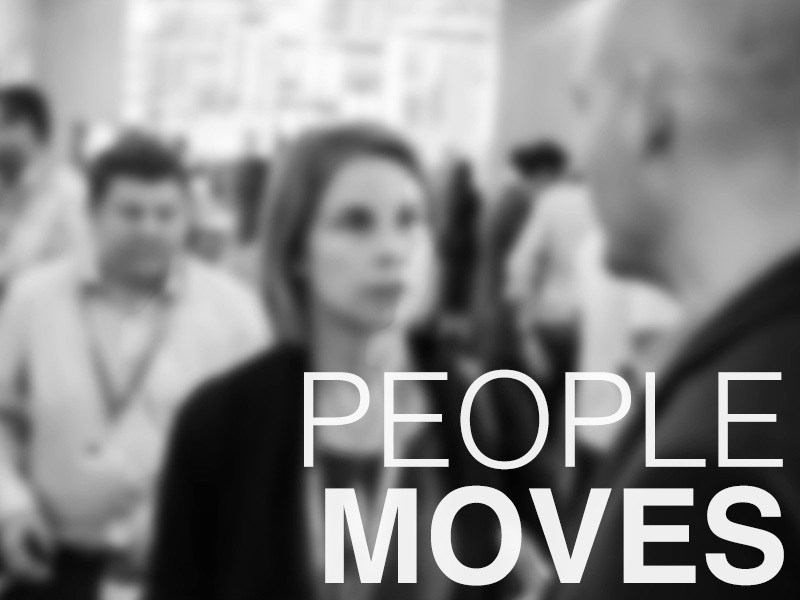 New people in new roles at Twist Mktg, APCO, Edelman, Crosby Marketing Communications, PadillaCRT, Environics. SEATTLE—Twist Mktg, a W2O Group Company, has hired technology industry veteran Jon Maron as managing director to lead and build its technology practice. Maron, who will be based in Seattle, will focus on providing senior-level counsel to Twist Mktg’s consumer, enterprise and health technology clients. Prior to joining Twist, Maron was vice president of marketing and corporate communications at INRIX, and earlier worked at HTC as vice president of marketing for the Americas and as senior vice president of technology at Ketchum. WASHINGTON, DC—John Stauffer, regional strategy director at [email protected], will join APCO Worldwide later this month as co-lead of the firm’s StudioOnline practice and lead digital strategist within the Washington office. While at Ogilvy, Stauffer led digital and social strategy for brands including IBM, Marriott International and DuPont. He also spent two years in Ogilvy’s Hong Kong office as a regional strategist and planner and was the lead consultant for Ford's digital and social efforts across nine markets in Asia. ATLANTA—Edelman has named Alicia Thompson general manager of its Atlanta office. Thompson, who most recently served as the regional lead for the food sector, will oversee client programs hubbed out of the Atlanta office, and will report to Steven Behm, president of Edelman South. Prior to joining Edelman, Thompson was vice president of communications and public relations at Popeyes Louisiana Kitchen and managed corporate communications for the customer markets business unit of BellSouth Corporation. ANNAPOLIS, MD—Meredith Williams has joined Crosby Marketing Communications as an executive vice president and co-leader of the government practice. Williams has led many large, integrated campaigns for federal agencies, including the Substance Abuse & Mental Health Services Administration, Department of Veteran Affairs, Centers for Disease Control, and National Heart Lung & Blood Institute. Most recently, she served as a principal associate for Abt Associates and prior to that was a partner and strategic communications practice lead for the government group for the Gallup organization. MINNEAPOLIS—Jennifer Iwanicki has joined PadillaCRT as vice president of creative operations, working from the agency's Minneapolis headquarters and overseeing operations, project management and production for the agency's creative design and digital team across PadillaCRT's six US offices. Iwanicki most recently served as vice president of operations at Minneapolis-based agency Olson, and earlier founded and served as president of Curation Station, a software as a service company, and co-founded online media production company Bannerpalooza and advertising agency Hello Viking. WASHINGTON, DC—Environics Communications has promoted Kelly Mack to a vice president in the firm’s Washington, DC, office. Mack joined Environics in 2011 after serving as communications manager for the remodelers division at the National Association of Home Builders.